Proprietary rules engine reformats and translates payer-originated remit files into data that is automatically posted, regardless of required format. 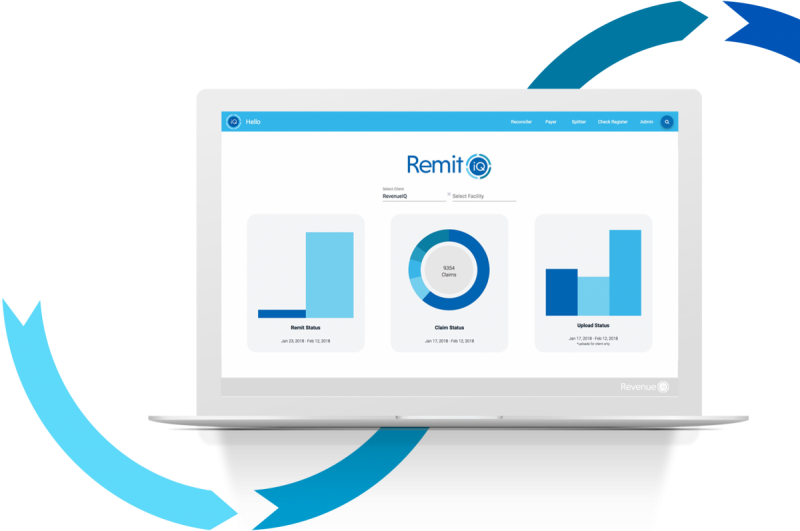 Easy to use interface creates a single, consolidated view of all remittance data so you can rapidly work exceptions and see where things are getting snagged. The Revenue iQ team has been a tremendous help in working with us to automate various activities. They understand how to manage the ever-changing nuances of remittances better than anyone. We've used the VRS and DCS products for a number of years. 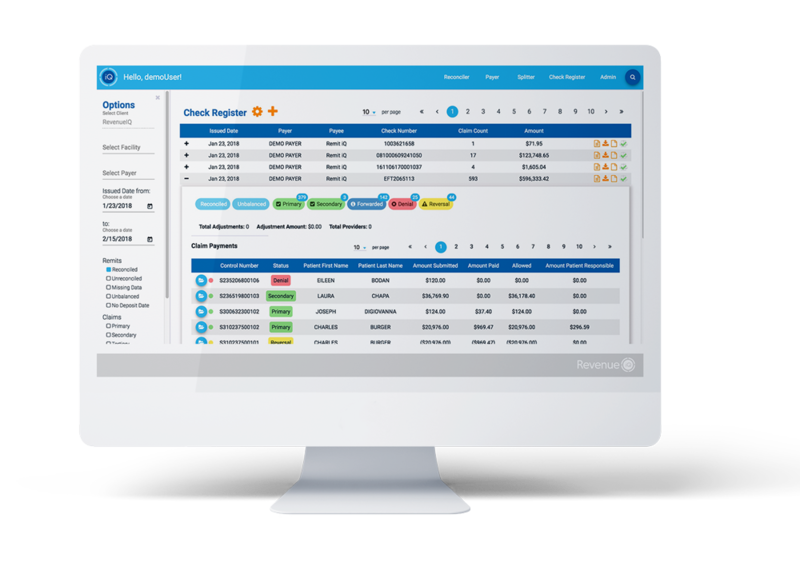 As the market and payment reforms continue to change, we rely heavily on the support team from Revenue iQ to implement code/rules/standards changes on a frequent basis to help us manage payer interactions for our hospital and physician claims. We truly appreciate their responsiveness and willingness to help us run a smooth and productive shop. ...they never quit and work tirelessly with us to get our issues resolved. I like that we can adapt a process to work for our business needs.